Educational and entertaining. 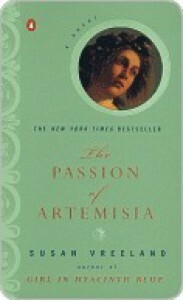 I enjoyed learning about the life of a female renaissance painter in Italy. Towards the end of the book, I just didn't want to put it down.